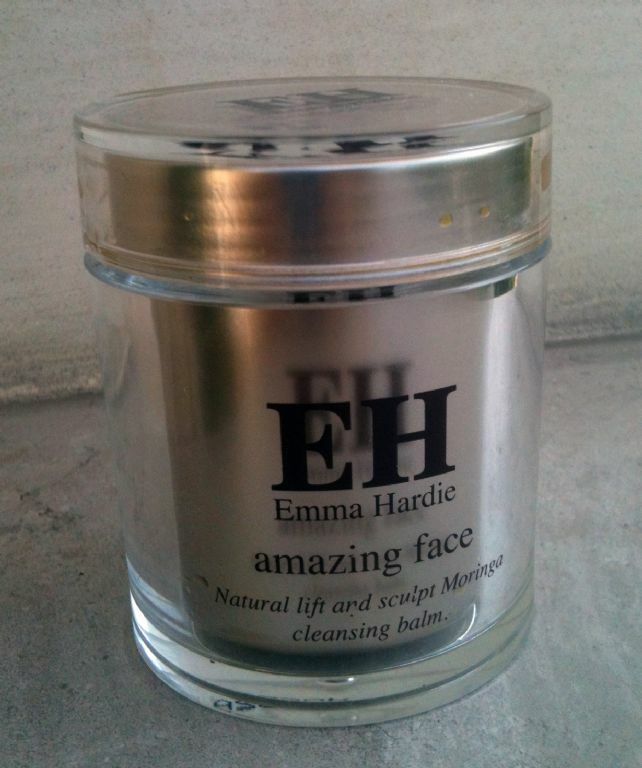 Home / Life / 8 Best Face Cleansers To Keep That Skin Shiny And Clean! Whether you just got back from work or school, you probably cannot wait to relax and take off the makeup that has been on your face for an entire day. 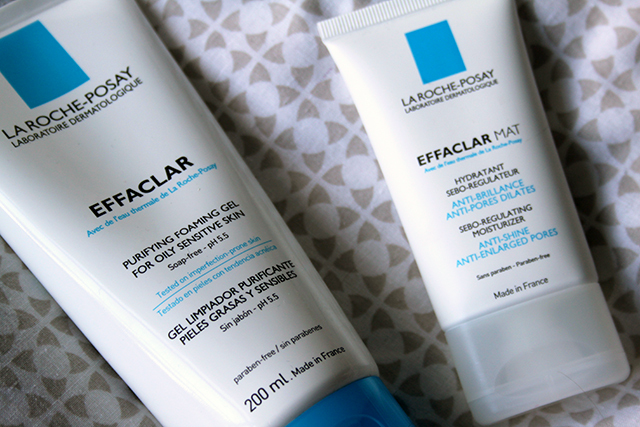 We bring you 8 awesome face cleansers which are going to save your time and your nerves! 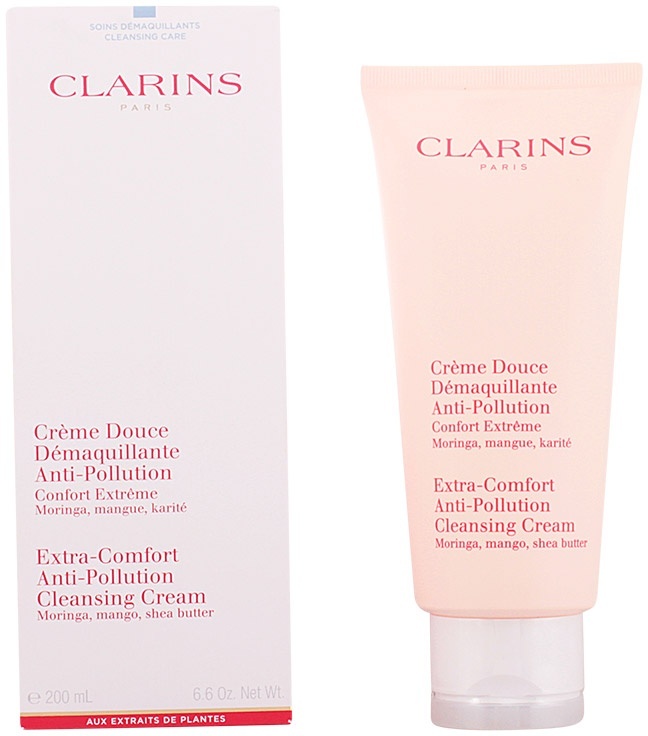 This great smelling, cleansing cream, not only protects your face from pollution, it also nourishes your skin! 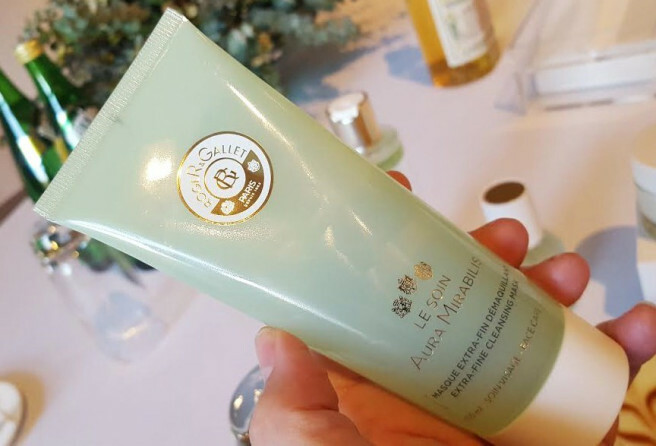 Throw away these makeup wipes, taking off your makeup goes a lot faster now with one of these best face cleansers like this balm! 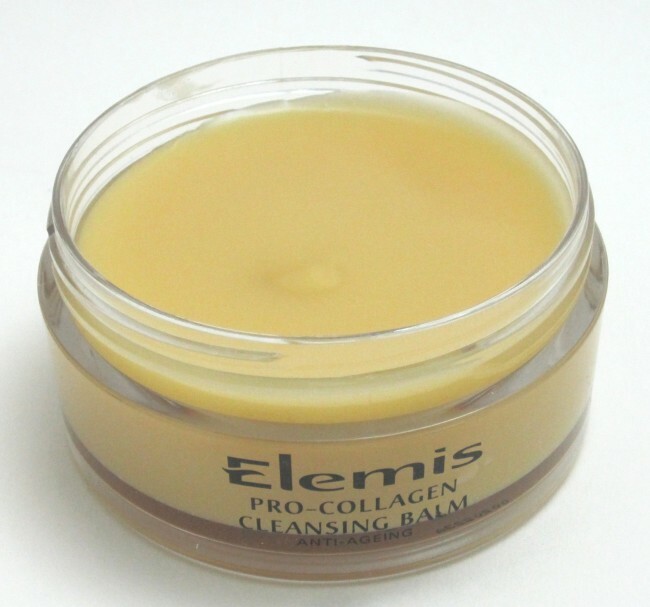 Removing makeup will become a luxurious experience with this amazing cleansing balm! Don’t think too much, just give it a go. 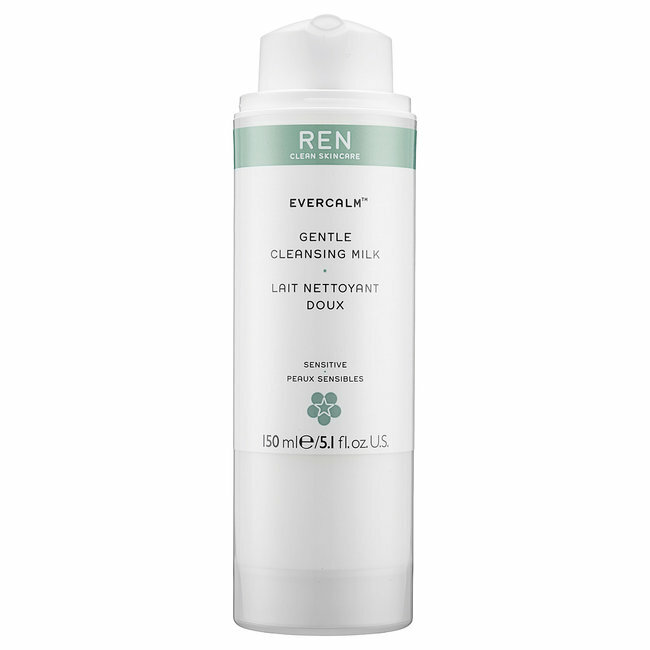 Price might be a lot bigger than most cleansers on this list but this one is a golden one, totally worth it! 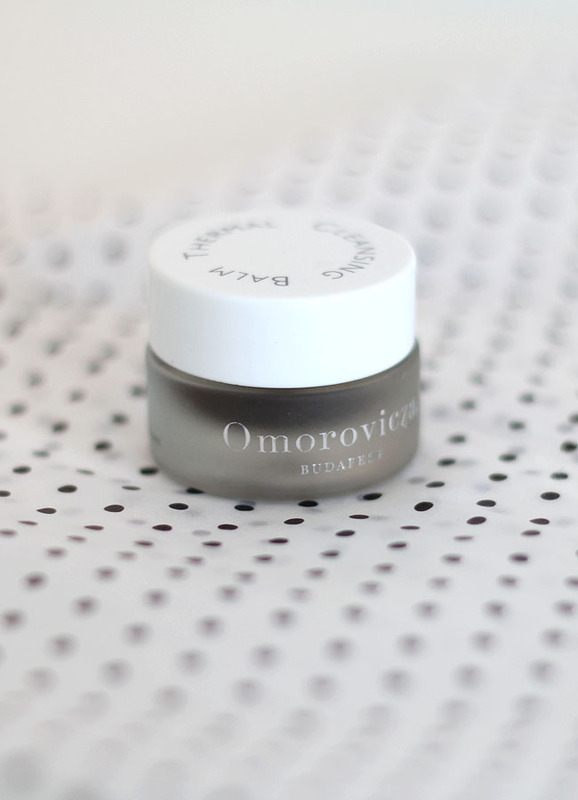 If you have sensitive skin, this one might become your favorite in no time! 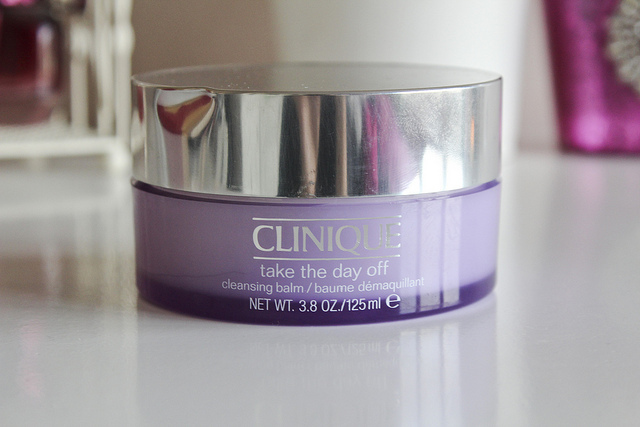 Say goodbye to skin dehydration with this cleansing mask which is great for makeup removal too! It looks weird indeed, but it is full of Hungarian Moor Mud which is great detox and purification for your skin! 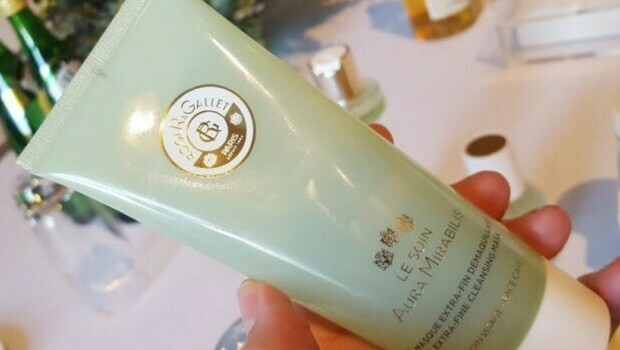 Found the perfect face cleanser for your skin? You will no longer have a red face, full of dirt and makeup leftovers!